If you’re struggling with vet bills from a pet’s fire-related injuries, give Napa Humane a call at 707.255.8118—we have resources to help. If you have lost or found a pet, call the Napa County Animal Shelter at 707.253.4382 to make a report. If you have found a pet, take the animals to the NCAS, Napa Humane, or any vet clinic to be scanned for a microchip after you’ve called NCAS to make a report. If you see a stray animal but it won’t come to you, leave water at its location, and call Napa Animal Services at 707.253.4517. Now is a great time to make sure your pet’s microchip information is up to date with your current address and phone number! Give us a call with any questions about how to do this: 707.252.7442. These fires came quickly and unexpectedly, and many people were caught unprepared for the challenges of evacuating with pets. 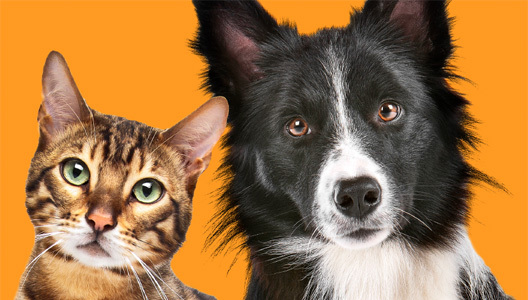 Click here for Napa Humane’s free online guide to disaster preparedness with pets. There’s no better time to make your disaster plan than now, when memories of the urgent challenges and stress are still fresh.